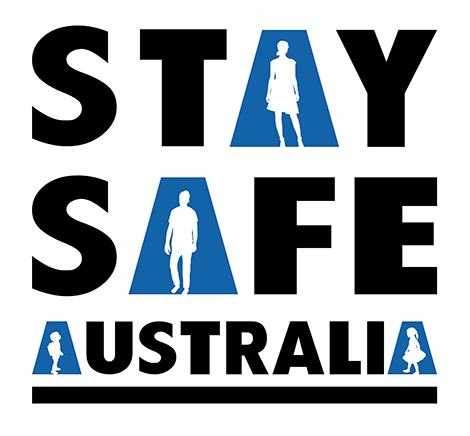 Sydney Self Defence Centre provides Community STAY SAFE Programs to Community Centres and groups in New South Wales. Chris and his qualified team can come to you or you can come to our Sydenham Centre. We provide workshops for any ‘At Risk’ Group within our community. We are not about violence, we abhor violence, our aim is to arm the community with all the information required to Stop People from Hurting Us. Our workshops teach empowerment, effective decision making, predator/prey relationships, relationship dangers, conflict resolution, exit strategies, body language, internet dangers and physical self defence. Our workshops fit the many and varied requirements of Youth Interagency and Working Groups, Seniors Safety Activities, Women’s Groups, Council Community Safety, Youth At Risk, Domestic Violence Survivors Help Back, Links to Learning as well as many other programs for the Physically and Mentally Challenged members of our Communities. 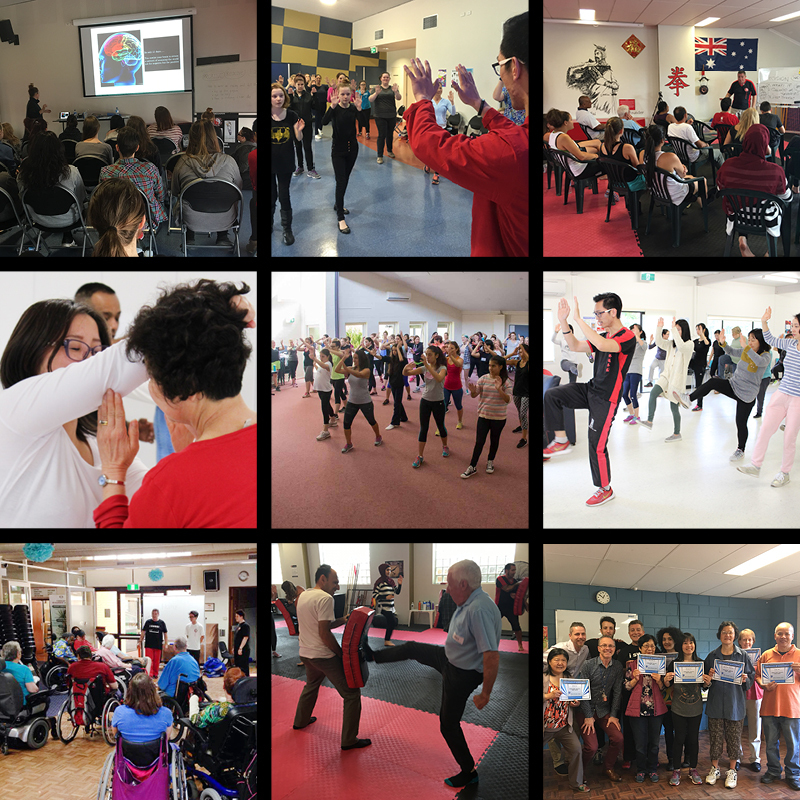 “Shi Gong Chris Futcher-Coles recently visited our two Seniors’ Clubs to introduce us to Self Defence for Seniors. I was astounded to see my entire group of 60+ Seniors aged 60 – 94 all on their feet, involved and enthusiastically participating and practicing the techniques that Chris was demonstrating. We were all amazed that no matter what age, fitness or body strength, his techniques can be used safely and efficiently. Many Seniors have remarked since, that they do feel more secure and confident in their everyday activities. Contact us with your needs, we will be happy to dovetail and balance our programmes to suit your requirements.